The defamation charges were filed after an episode of NDTV’s weekly show Truth vs Hype, which aired on September 29. 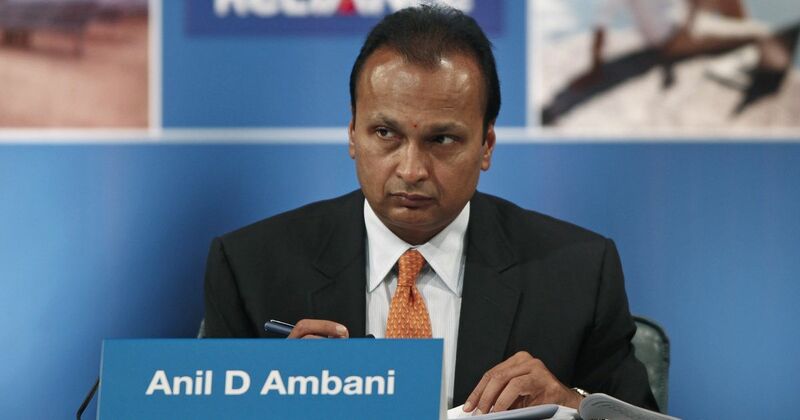 Anil Ambani’s Reliance Group has sued news channel NDTV for Rs 10,000 crore in an Ahmedabad court for the channel’s coverage of the Rafale fighter jet deal, NDTV said in a statement on Thursday. The defamation lawsuit was filed after an episode of NDTV’s weekly show Truth vs Hype that aired on September 29. The matter has been listed for hearing on October 26. NDTV denied the charges and said it will argue in court that they are “a heavy-handed attempt by Anil Ambani’s group to suppress the facts and prevent the media from doing its job – asking questions about a defence deal and seeking answers that are very much in public interest”. The Reliance group has been on a “notice-serving spree”, NDTV said. “To sue a news company for 10,000 crores in a court in Gujarat on false and frivolous charges, ignoring facts that are widely reported everywhere and not just by NDTV, can only be interpreted as an unsophisticated warning to the media to stop doing its job,” the statement read. 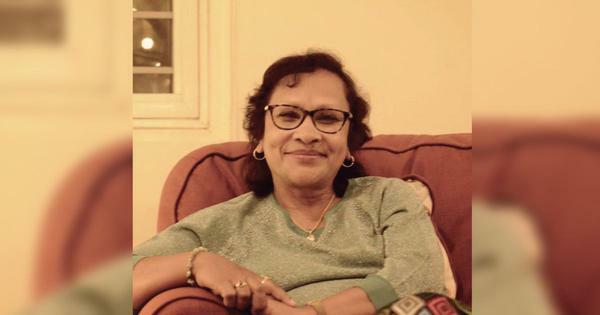 NDTV CEO Suparna Singh called the lawsuit a “brazen attempt at harassment and intimidation”. NDTV has been sued by Anil Ambani’s Reliance for 10,000 crores in an AHMEDABAD court. For our coverage of Rafale. We will fight this brazen attempt at harassment and intimidation. India and France signed a deal in 2016 for the delivery of 36 Rafale aircraft to the Indian Air Force. 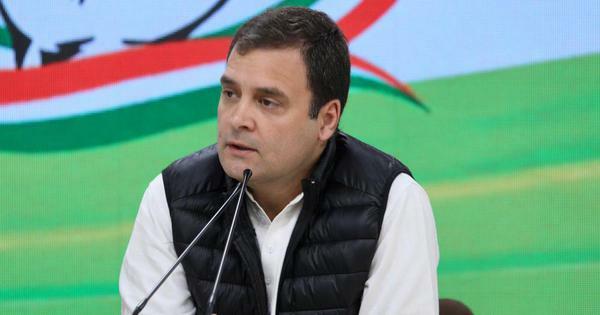 On July 20, Congress President Rahul Gandhi criticised Prime Minister Narenda Modi and Defence Minister Nirmala Sitharaman in the Lok Sabha, claiming they had not been truthful about the deal with France. Gandhi’s allegations were bolstered when former French President Francois Hollande claimed in September that the Indian government had proposed Reliance Defence’s name for the contract. In August, the Reliance Group filed a Rs 5,000-crore civil defamation suit against National Herald, calling an article published in the newspaper about the Rafale deal “libellous and derogatory”, PTI reported. The group also served legal notices to spokespersons and leaders of the Congress party asking them to “cease and desist” from levelling allegations against it in connection with the Rafale deal. On Wednesday, a city civil court in Ahmedabad issued notice to Aam Aadmi Party leader Sanjay Singh based on a civil defamation suit filed by Reliance Infrastructure Limited for his claims about the Rafale deal. Singh had referred to the controversial agreement as a “big scam”.